The hope has been that with rehab and regular rest, Wright would be able to play through it, but that’s no longer the case. 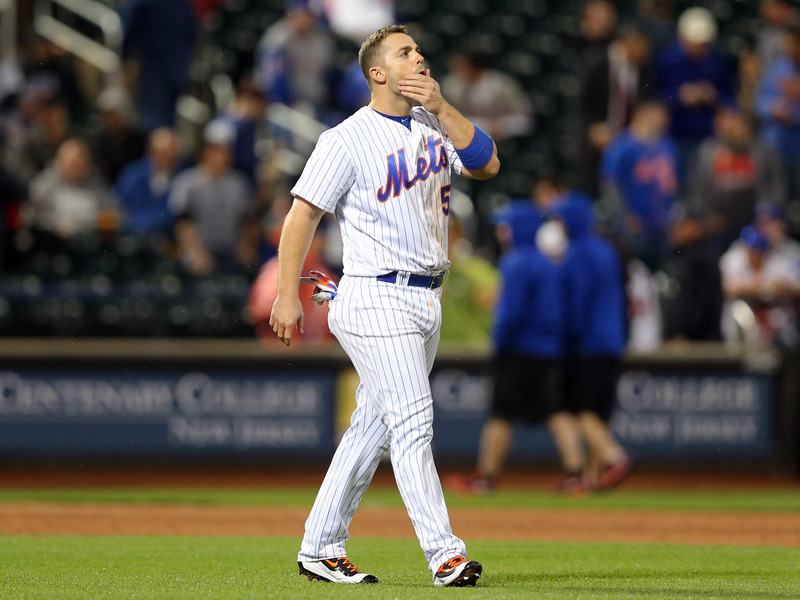 The reason why Wright and the Mets have avoided surgery this long came to light with yesterday’s announcement — many are now wondering if the surgery will be career-ending. At the very least, it seems that Wright’s 2016 season is likely over.